You can actually add a custom message to the Comment form in blogger without any codes. You can add sweet little messages or any messages regarding your comment guidelines. 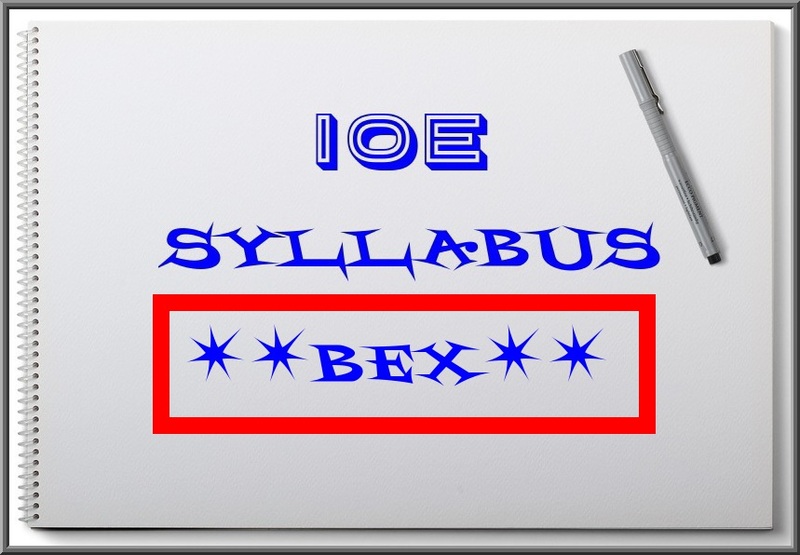 So if you are wondering about how to add a custom message above the comment form you see on the other websites, then you have visited the correct post. 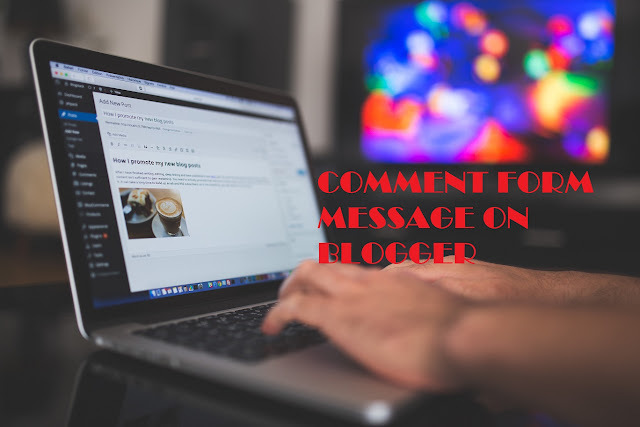 Comment form message feature is available in Blogger itself and I will guide you through the steps required to add the custom comment form message step by step. Here are the steps. Let's do this. Step 1: In your Blogger Dashboard, click on "Settings" and select "Posts, comments and sharing". Step 2: Scroll down until you see the text "Comment Form Message". Then click on "Add" and write your own custom message that you wish to appear before every Comment form. Just click on "Save Settings" on the top-right corner after you write your custom message. After you add your own custom comment message, it appears in the image below. Now, you can have your own custom message in the comment form in Blogger. If you have any queries or requests you can write it down in the comment section or contact us through our emails or contact us page. 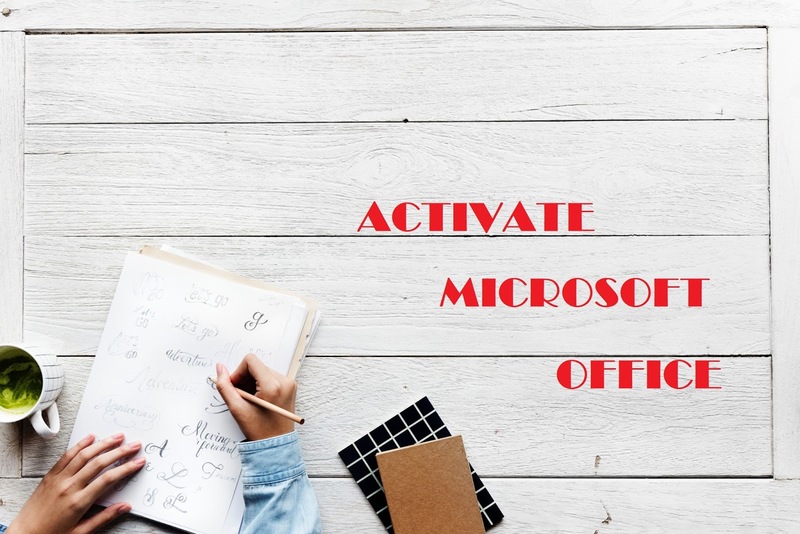 As many people are facing the problems of Microsoft Office activation, I have come across a solution by which you can activate the Microsoft Office for free of cost. 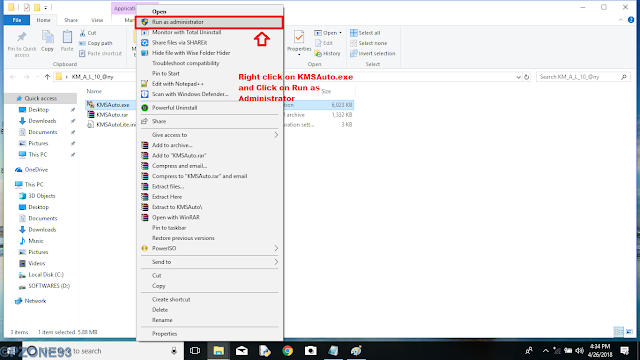 I have come across a software called KMSAuto which is available on the internet and so I decided to share you the software and the steps to activate the Microsoft Office free of cost. Yes, you heard it right free of cost i.e you don't need to waste a single penny. Using this software, you can activate the Microsoft Office free of cost. Now let's get started to activate the Microsoft Office step-by-step. 1. Firstly, download the software from this Google drive link download. And just extract the compressed files using software like WinRAR, 7-zip etc. 2. After downloading open the file named KMSAuto.exe as Administrator. 3. After that, you have to select Install GVLK and click on Office key and wait until it appears in the image below. 4. 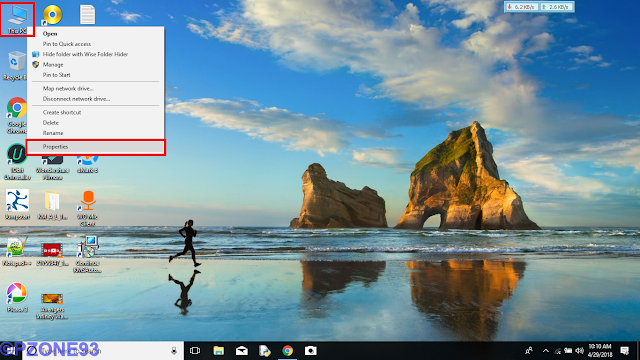 Now select Activation and click on Activate Office and wait some time until it says ACTIVATION Successful. Congratulations, now you have an activated MS Office. 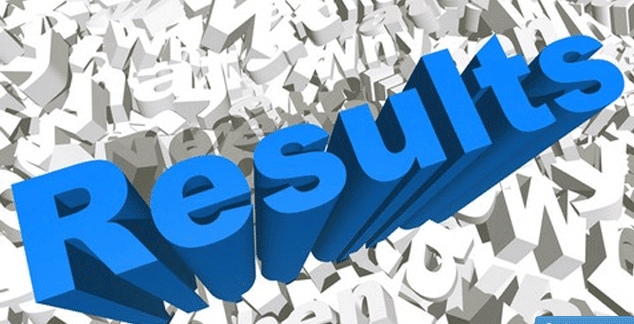 If you face any problems with performing the above steps then you can comment down your problems so that we can solve your problems as soon as possible. Thank you for visiting and keep visiting. As many people are facing the problems of windows activation, I have come across a solution by which you can activate the windows for free of cost. 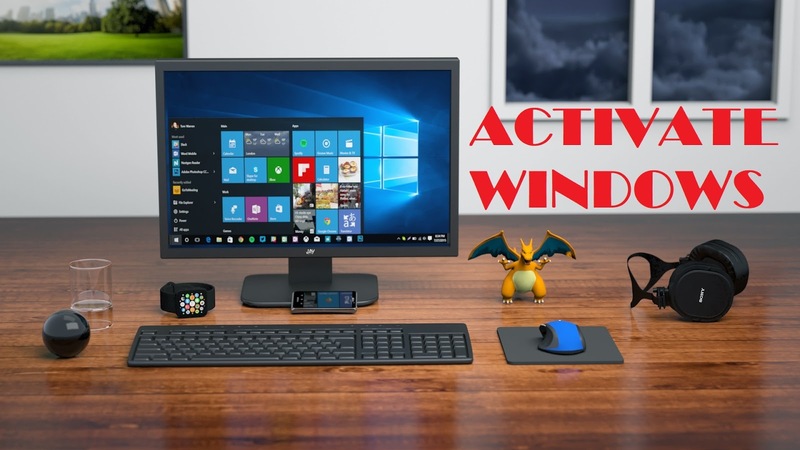 The problems in unactivated windows are that activate windows notice appears time to time which is a bit irritating and also the watermark saying activate windows appears on the right-bottom corner. So, keeping this in mind the activation of windows becomes essential as it is irritating to use unactivated windows. I have come across a software called KMSAuto which is available on the internet and so I decided to share you the software and the steps to activate the windows free of cost. Yes, you heard it right free of cost i.e you don't need to waste a single penny. 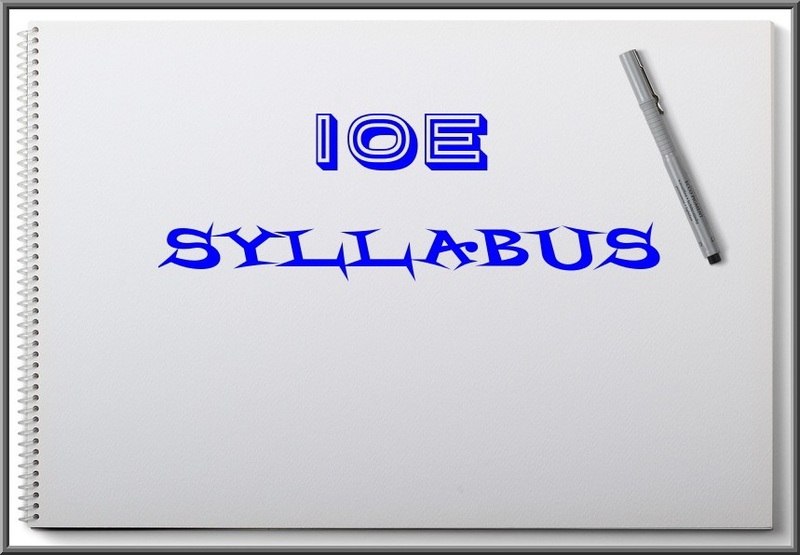 Using this software, you can also activate the Microsoft Office free of cost. Now let's get started to activate the Microsoft Windows step-by-step. 2. After extracting open the file named KMSAuto.exe as Administrator. 3. After that, you have to select Install GVLK and click on Windows key and wait until it appears in the image below. 4. 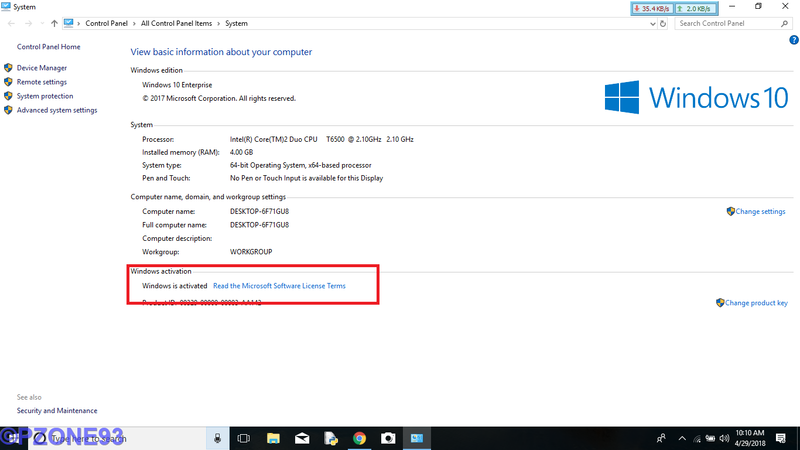 Now select Activation and click on Activate Windows and wait some time until it says ACTIVATION Successful. Congratulations, now you have the activated window. 5. Finally, check system properties to find if your windows is actually activated. 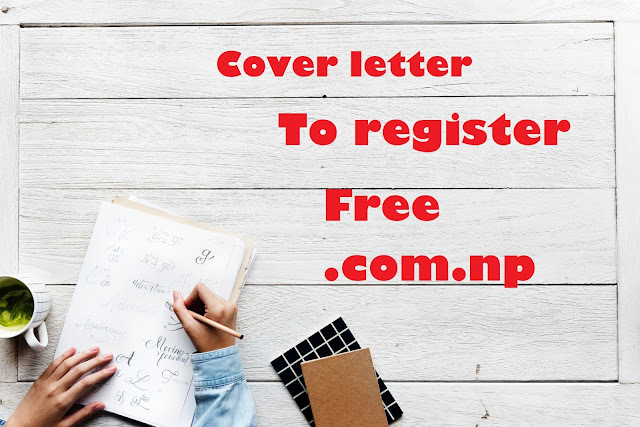 Hello guys, Today I have written this post to help you guys write a cover letter which is very essential for .com.np domain registration and without which you cannot apply for domain registration. You must write a cover letter to register a free .com.np domain. Before you had to submit the cover letter at Mercantile Communications Pvt. Ltd office located at Hiti Pokhari, Durbar Marg, Kathmandu, Nepal. But now you must submit the cover letter during the online domain request process. 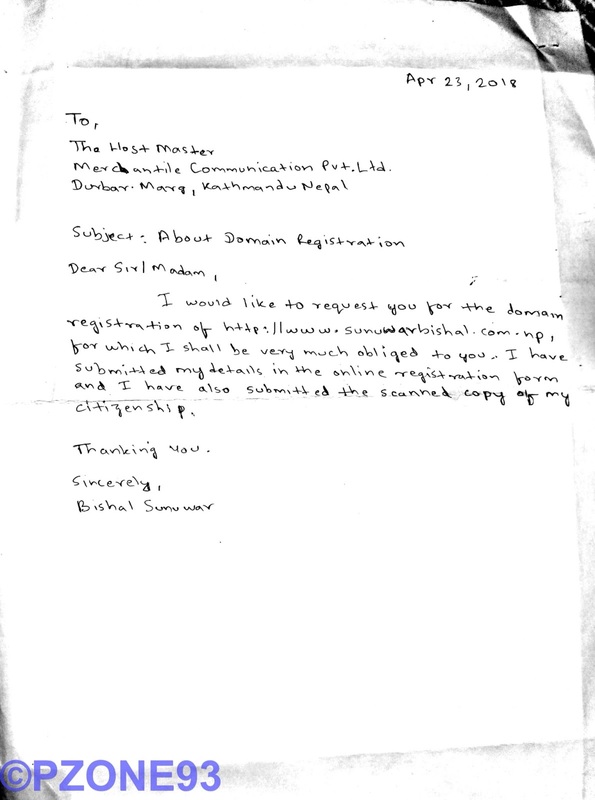 The cover letter I submitted while registering for www.sunuwarbishal.com.np for my friend can be seen in the image below. I would like to request you for the domain registration of http://www.YourDomainName.com.np, for which I shall be very much obliged to you. I have submitted my details and scanned copy of my citizenship in the online registration form. You have to just edit the red underlined words with the current date, your domain name and your full name and write it down on a white sheet of paper and submit during the domain registration process. 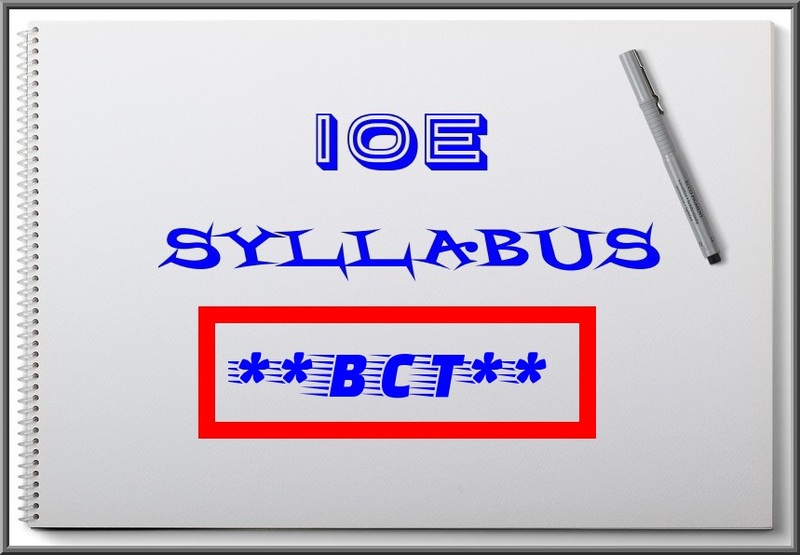 Replace YourDomainName with your domain name and Fullname Here with your full name. You can just see the cover letter that I used to register my friend site above. This format of cover letter worked for me and I am sure that it also works for you. If you get any problems during the registration process comment down below so that I can help you with your issues. Thank you guys and keep visiting. If you want to manage your own website with free domain available then you have approached the right post. 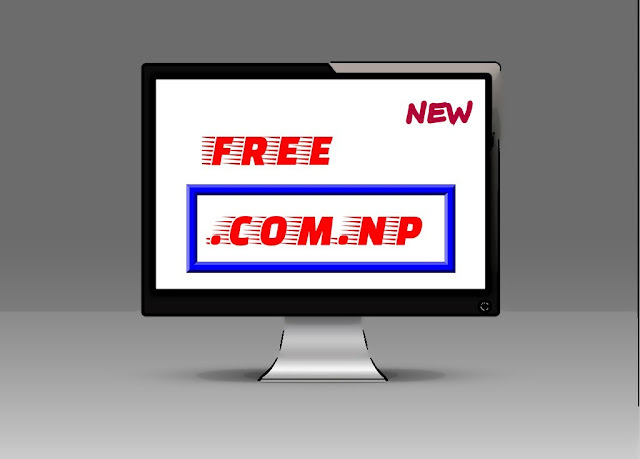 Today I will share the step-by-step method to get .com.np domain in Nepal for free. You can also get this domain free of cost. 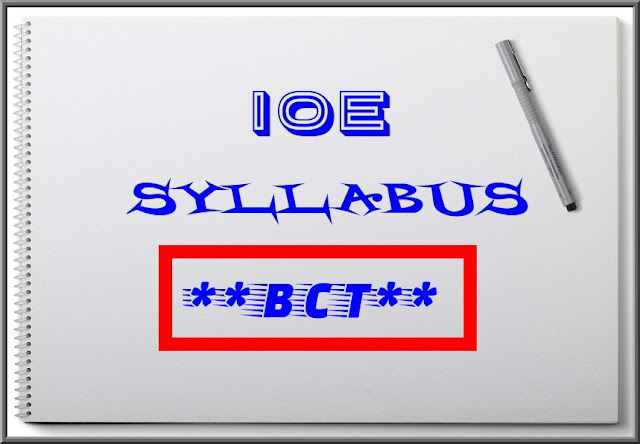 After this post, you will be able to own your own personal website with domain .com.np for free.